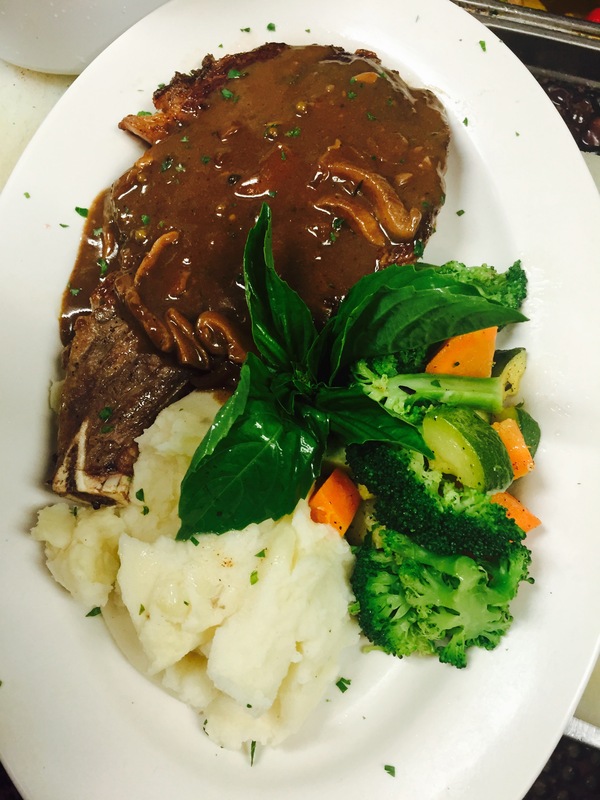 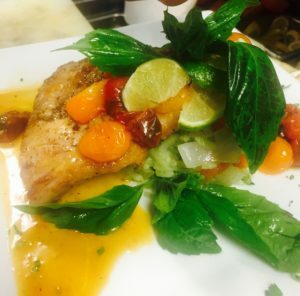 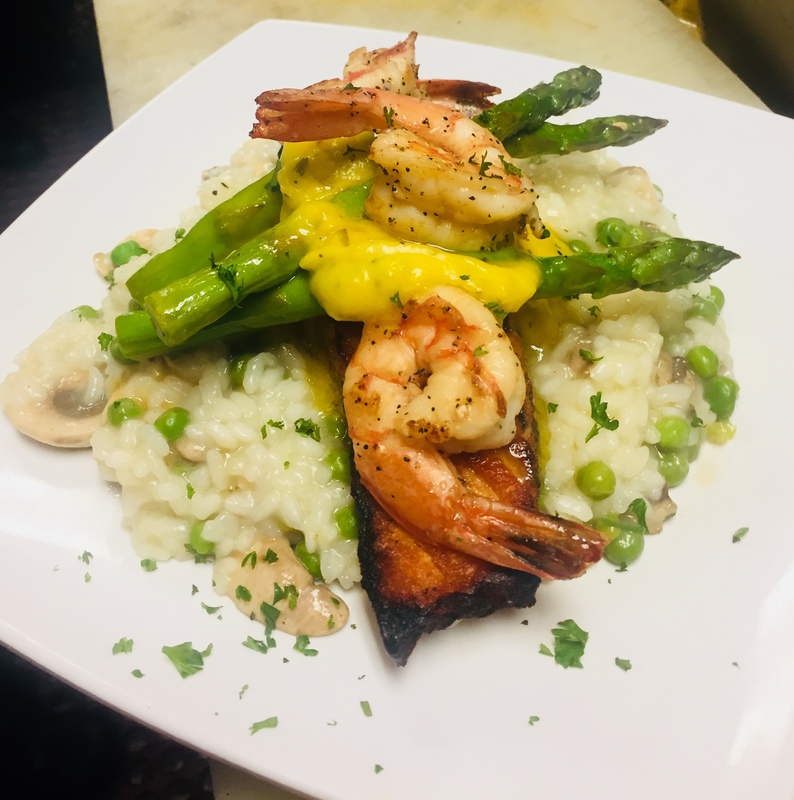 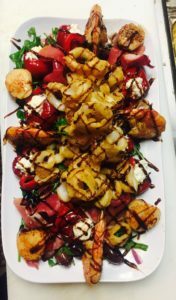 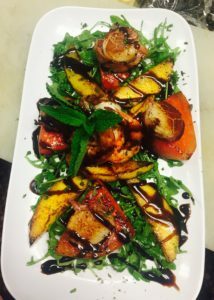 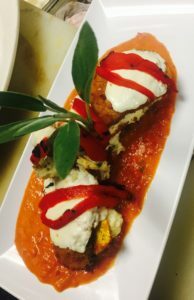 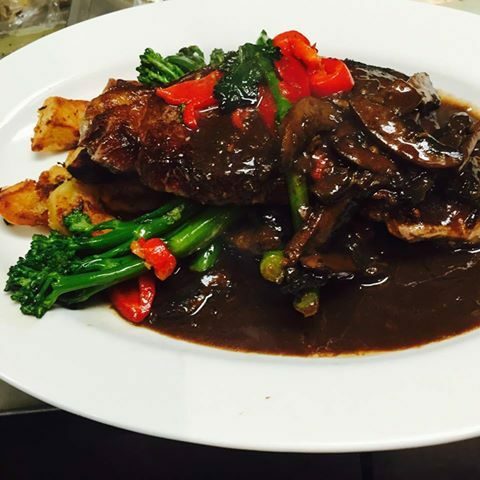 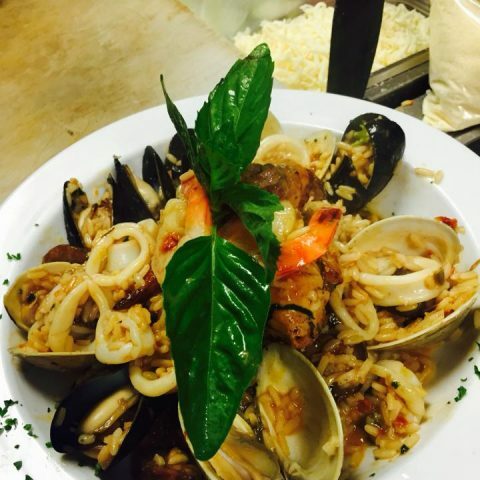 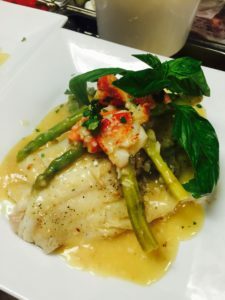 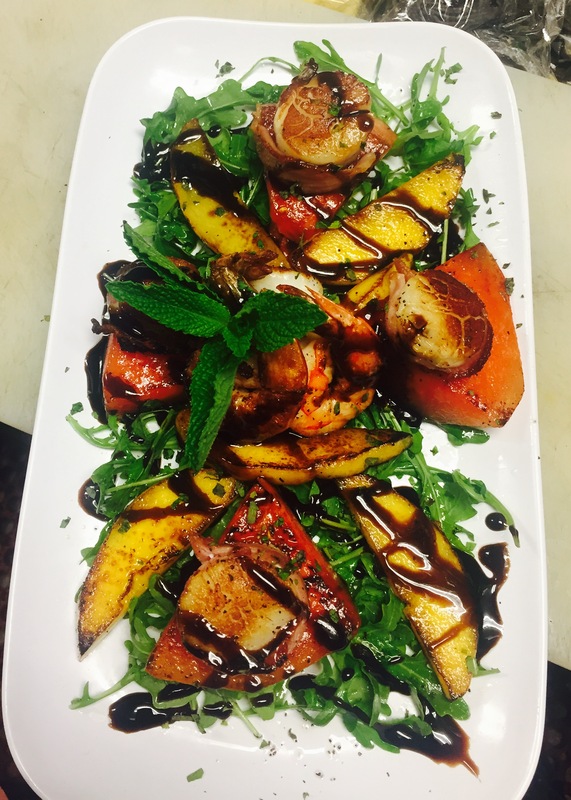 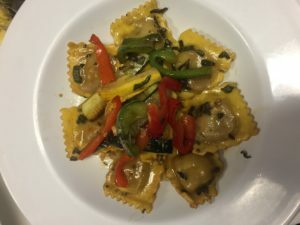 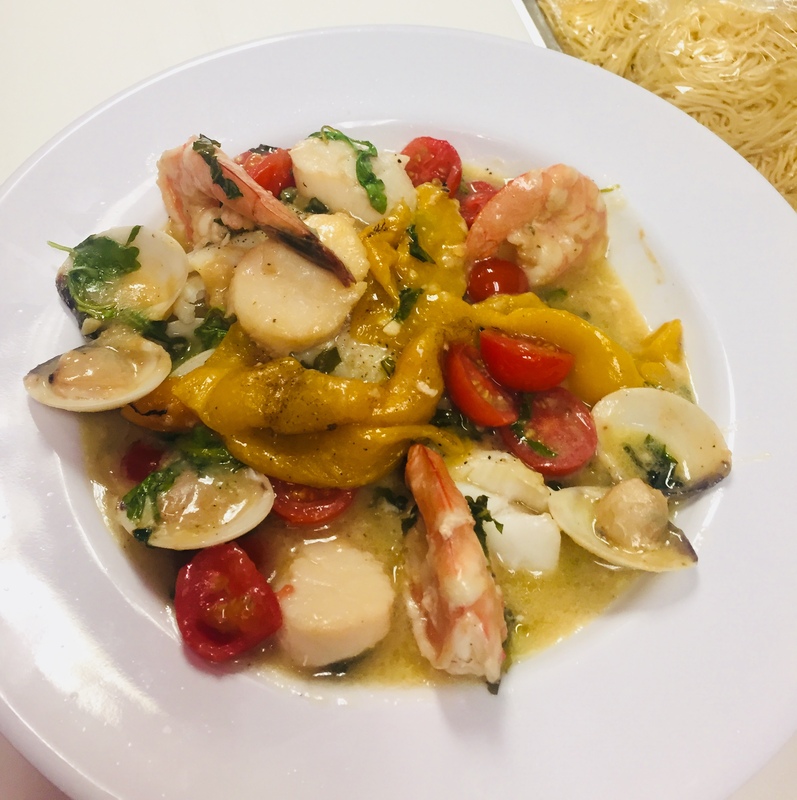 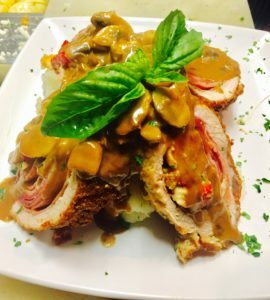 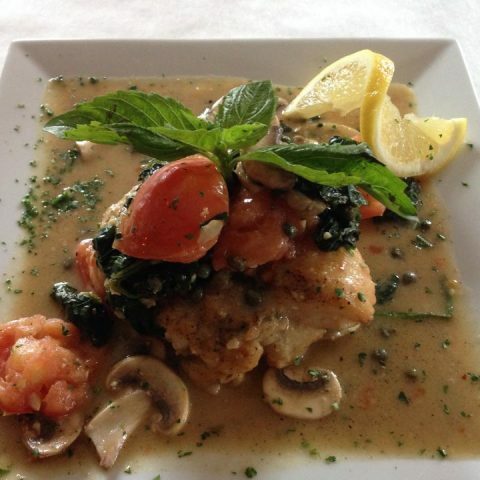 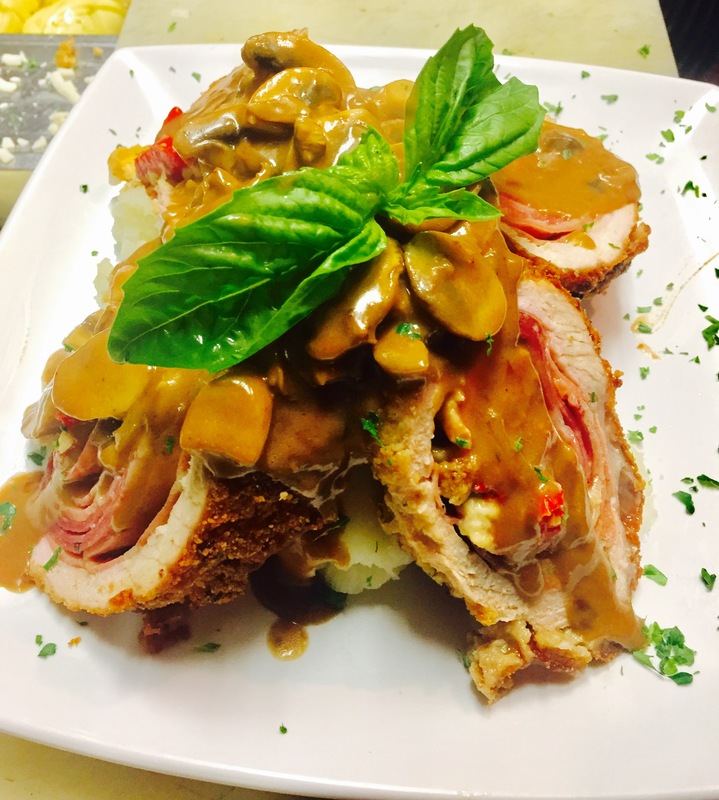 Cafe Assisi is an Italian bistro that is committed to producing authentic Italian cuisine in an inviting, affordable, and comfortable dining atmosphere. 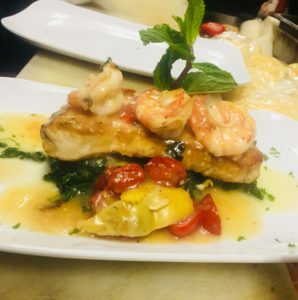 Utilizing the freshest ingredients and “Old World” recipes allows us to produce quality foods, ensuring customer satisfaction and a high value of product. 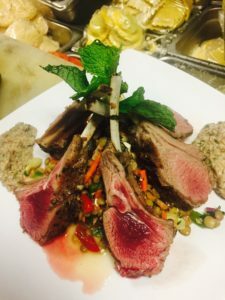 Our staff remains devoted to exceeding every customer’s dining expectations as well as building long lasting family relationships with them. 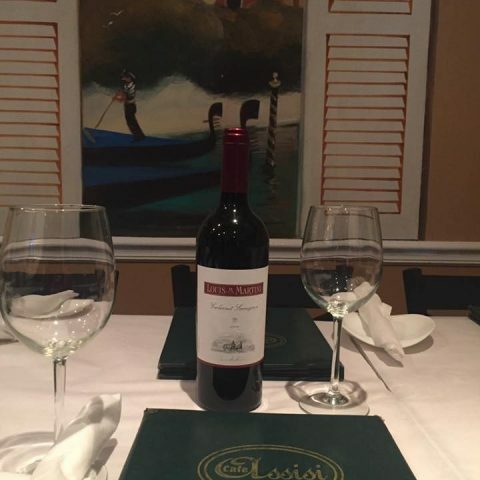 We offer a wide selection of wines at every price point. 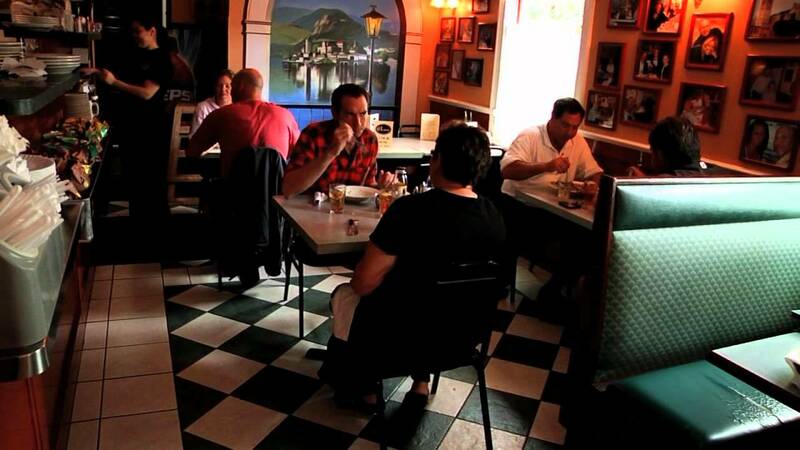 Whether you want a chardonnay, pinot grigio or a nice pinot noir, our selection is sure to please!